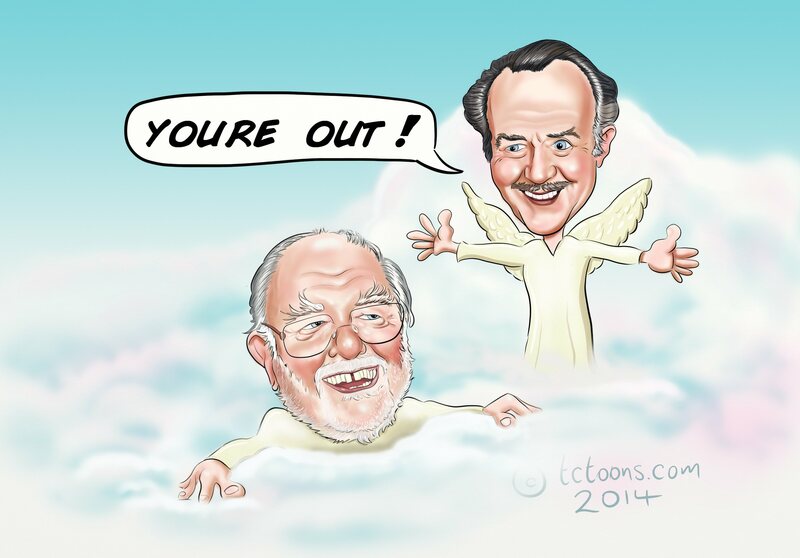 Richard Attenborough and John Mills Caricature tribute. 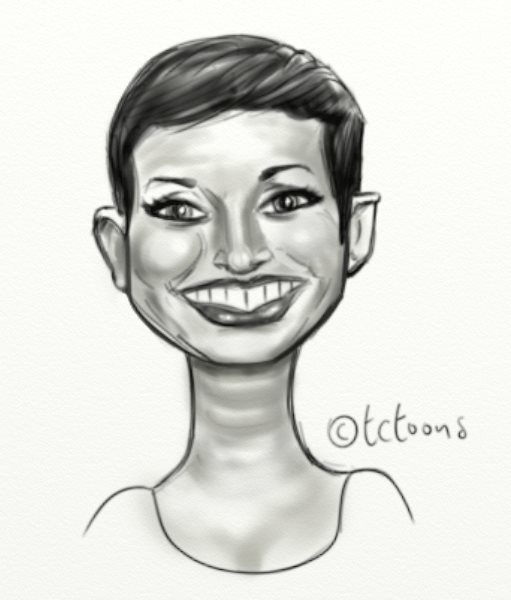 Quick caricature sketch of Naga Munchetty. 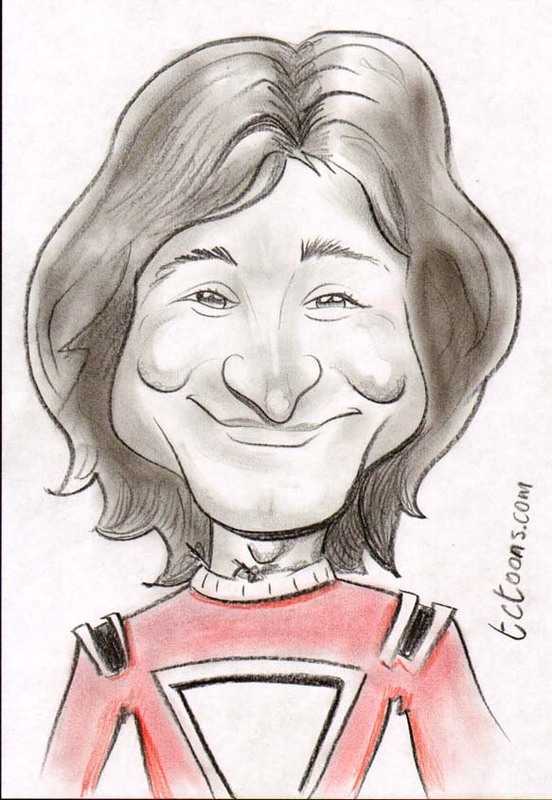 My Caricature tribute to Robin Williams. 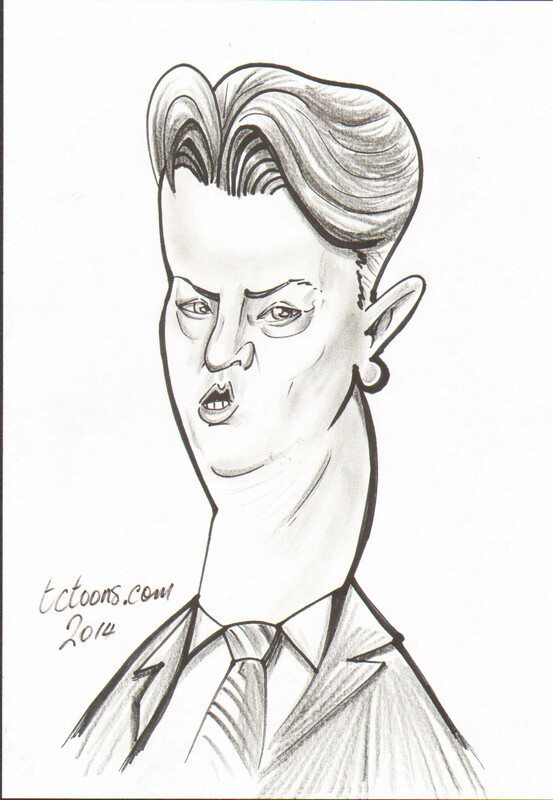 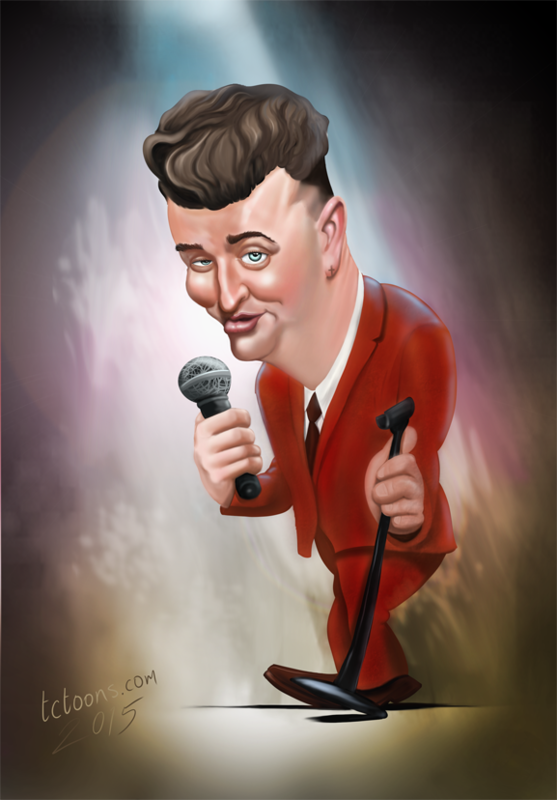 Louis van Gaal caricature..it’s just a game.